Corner to corner, or C2C, crochet is a wonderfully controllable crochet style that helps you create beautiful afghans with perfectly perpendicular sides! 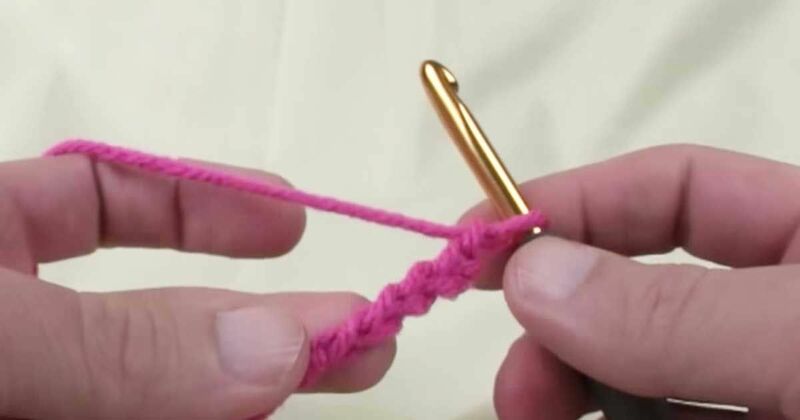 It's refreshingly different to ordinary crochet, but you'll soon pick up this easy technique that builds up to make stunning patterns. Corner to corner crochet is ideal for throws and pillow covers. You can also use it to make squares, which can be sewn up into scarves, blankets and more. C2C crochet can be made with any type of yarn. However, for a really stunning effect without extra effort, you could opt for a variegated yarn. This produces lovely color changes without additional ends to sew in later. Check the manufacturer's band for recommendations on hook sizes. You will also need a pair of scissors and a tapestry needle for weaving in your ends. Take your yarn and ch6. Row 1: dc in 4th ch from hook and in next 2ch; turn – 1 block. Row 2: ch 6, dc in 4th ch from hook and in next 2 ch, (sl st, ch 3, 3dc) in ch-3 space of previous row; turn – 2 blocks. Row 3: ch 6, dc in 4th ch from hook and in next 2ch, [(sl st, ch3, 3dc) in next ch-3 space of previous row] twice; turn – 3 blocks. Row 4: ch 6, dc in 4th ch from hook and in next 2ch, [(sl st, ch3, 3dc) in next ch-3 space of previous row] 3 times; turn – 4 blocks. First decreasing row: sl st across first 3 dc, *(slip st, ch3, 3dc) in next ch-3 space of previous row; repeat from * to last ch-3 space; sl st in last space; turn, but do not make a block in last space. Repeat this row to keep decreasing your block pattern until one block remains. Fasten off.